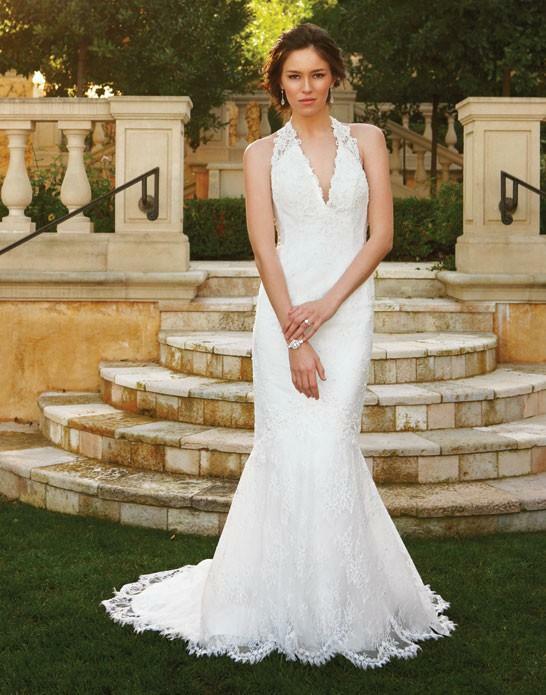 Casablanca Bridal is committed to designing bridal gowns that reflect superb quality, original design and attention to detail. 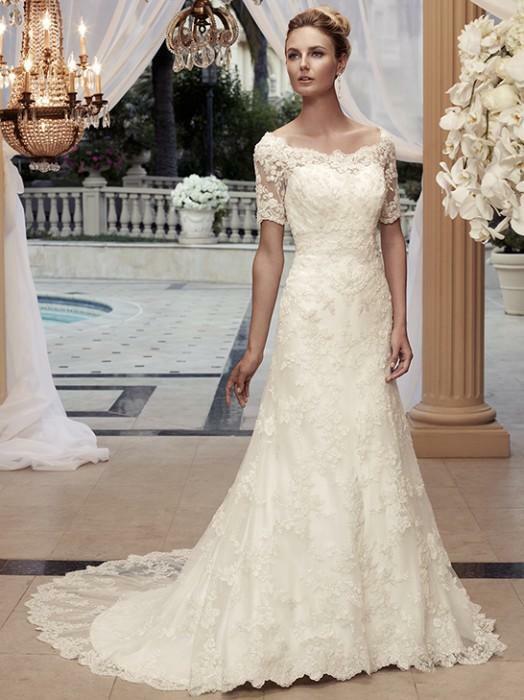 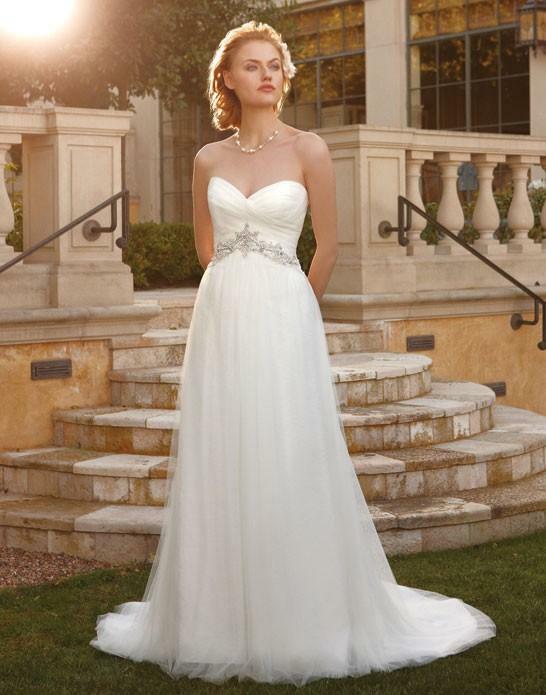 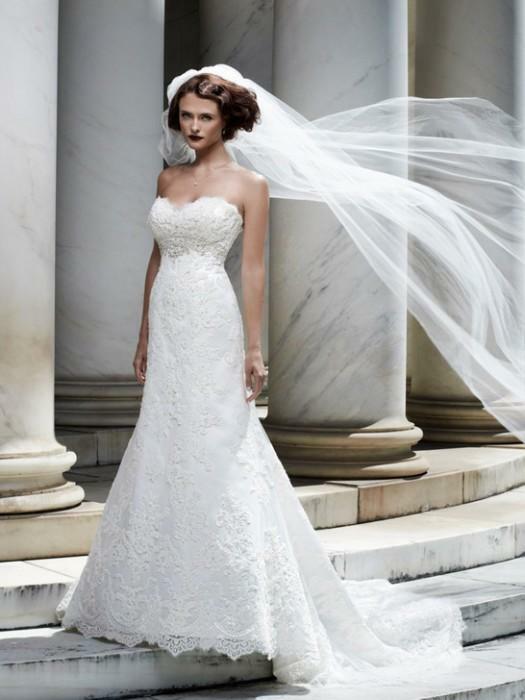 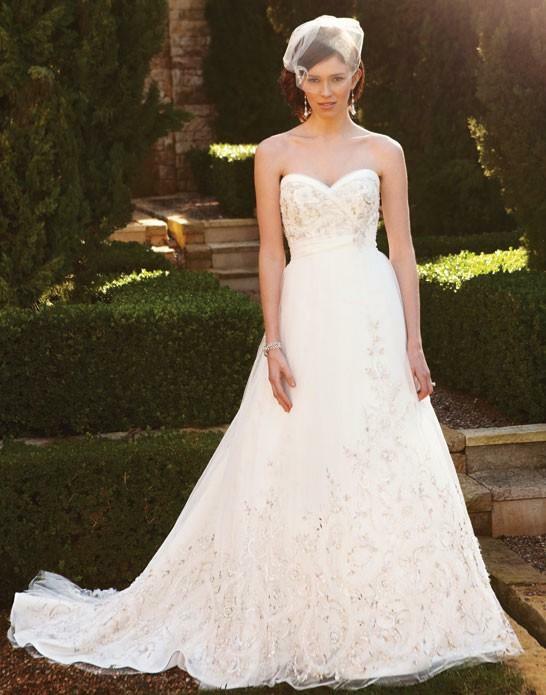 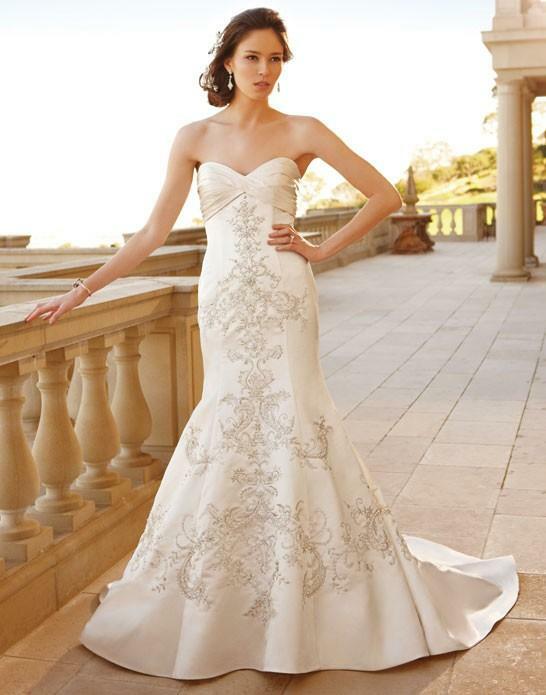 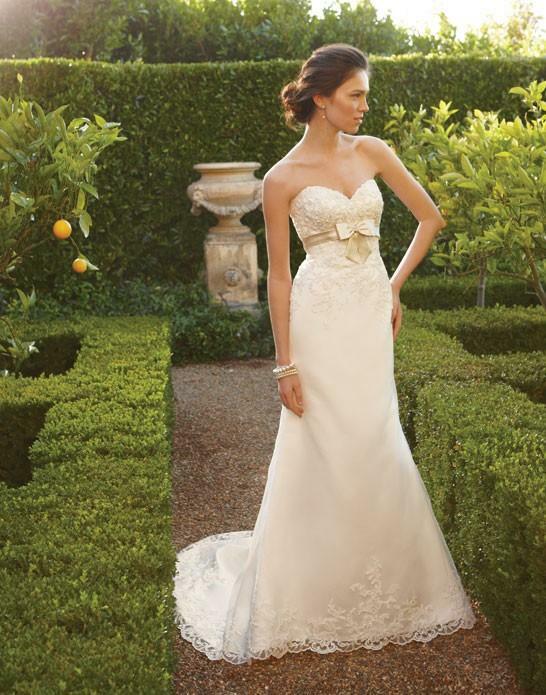 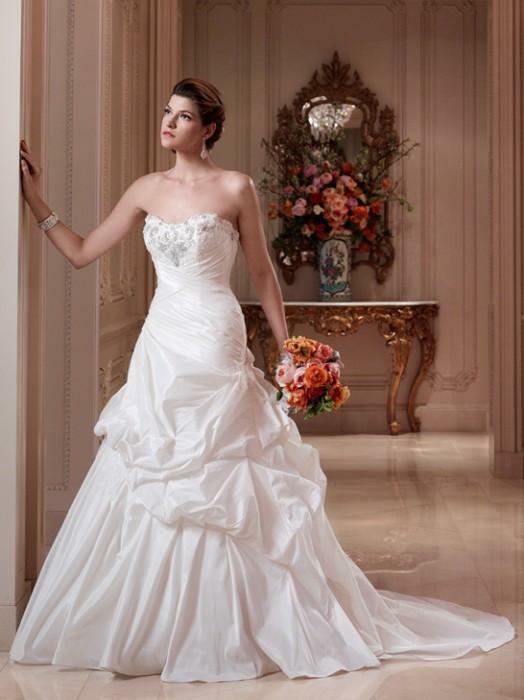 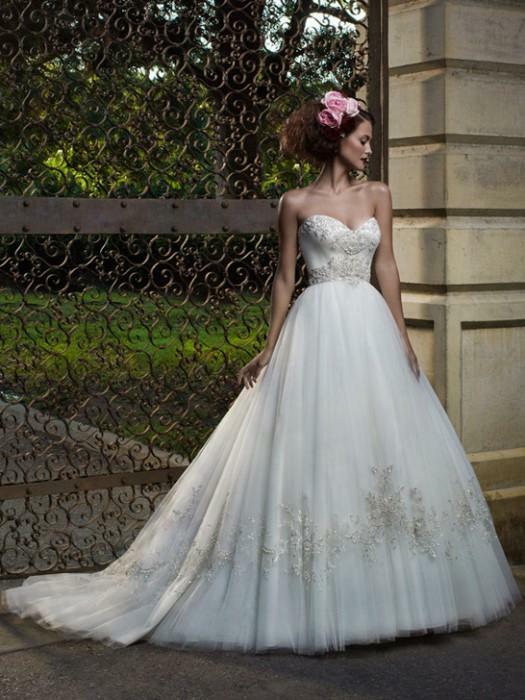 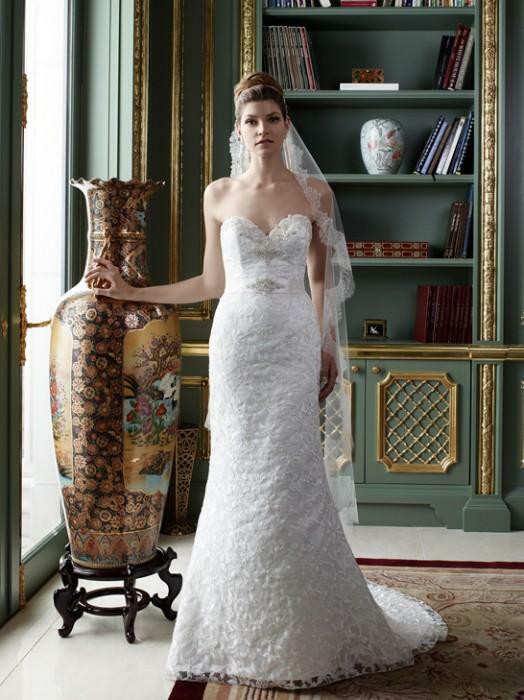 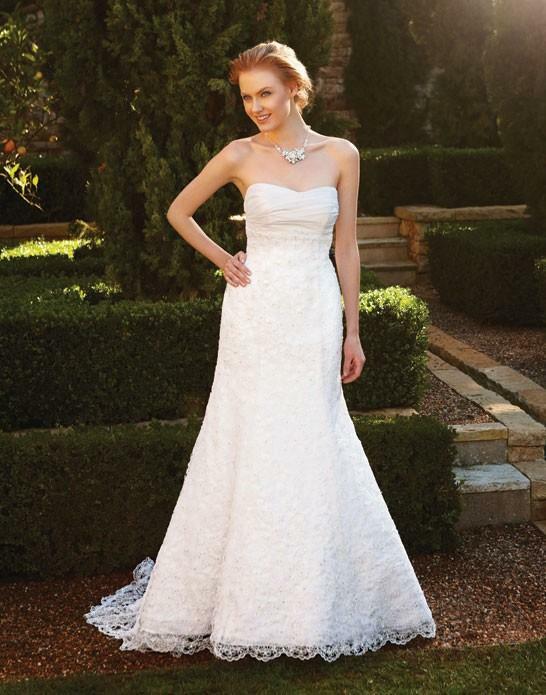 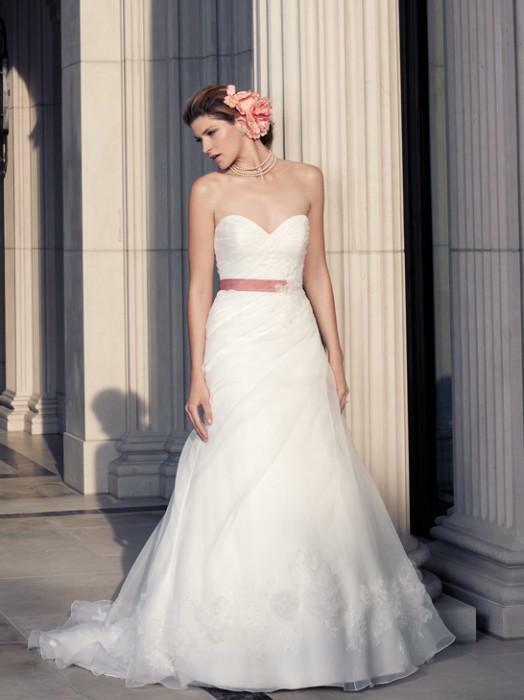 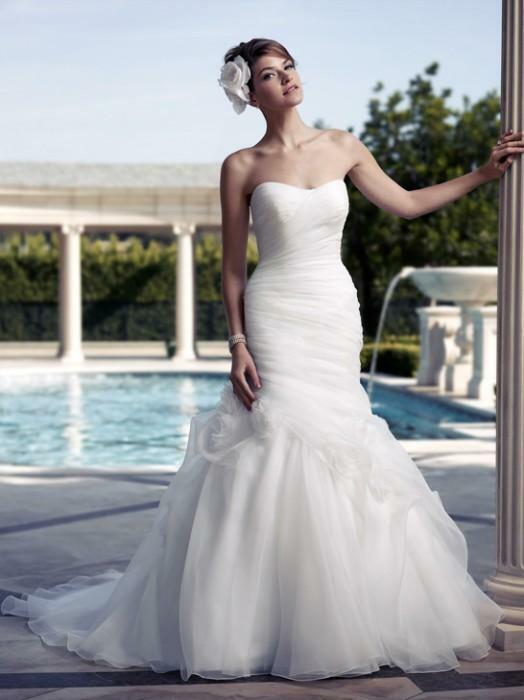 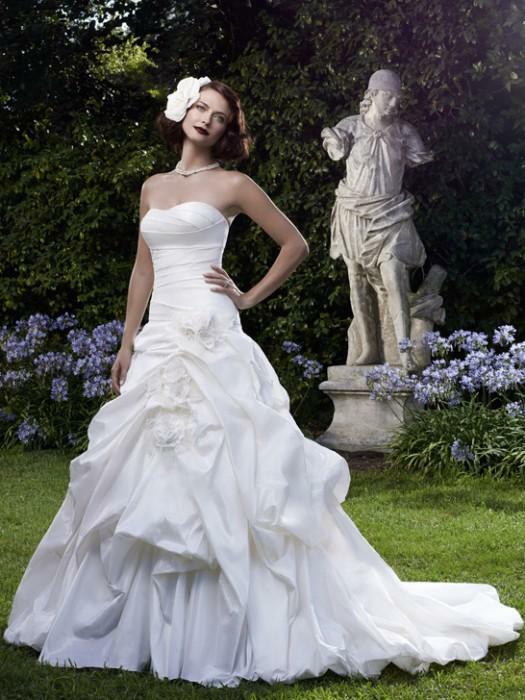 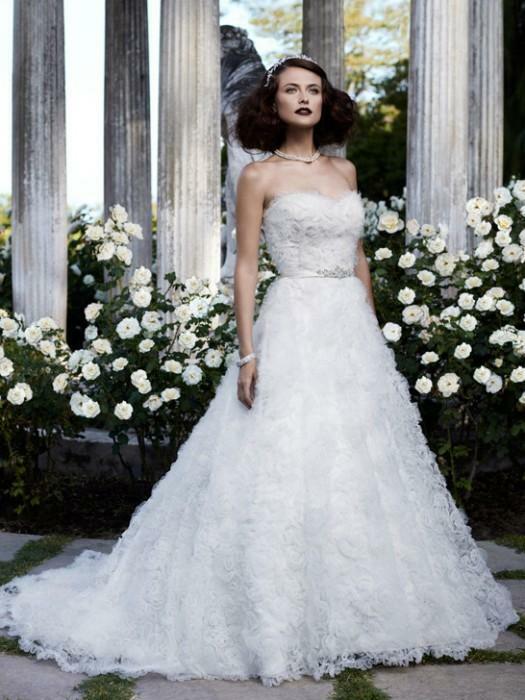 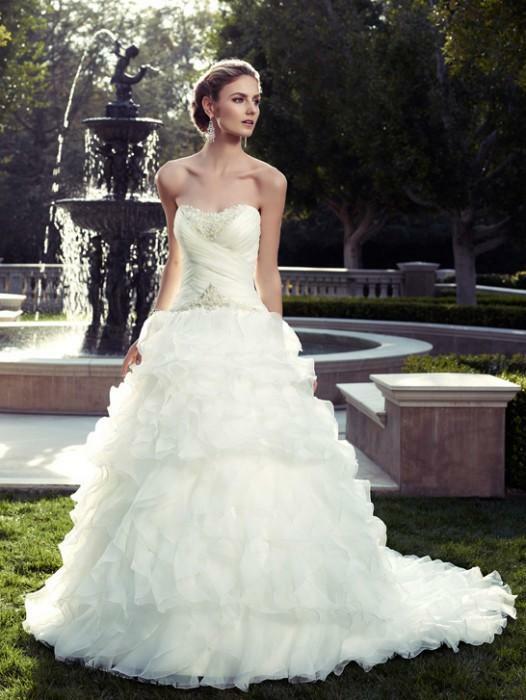 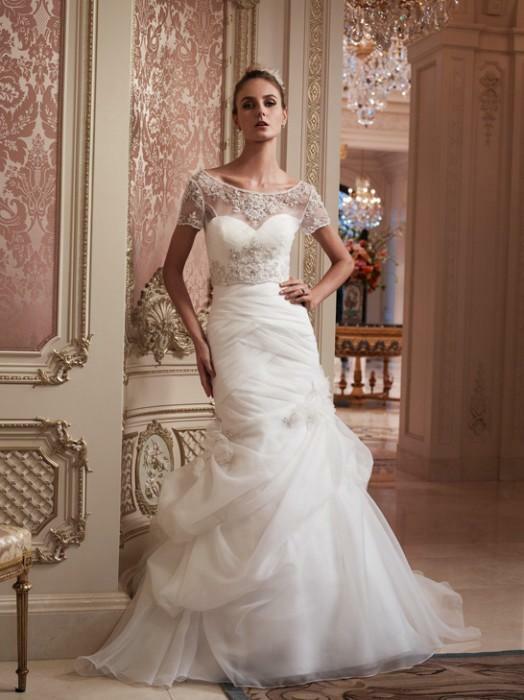 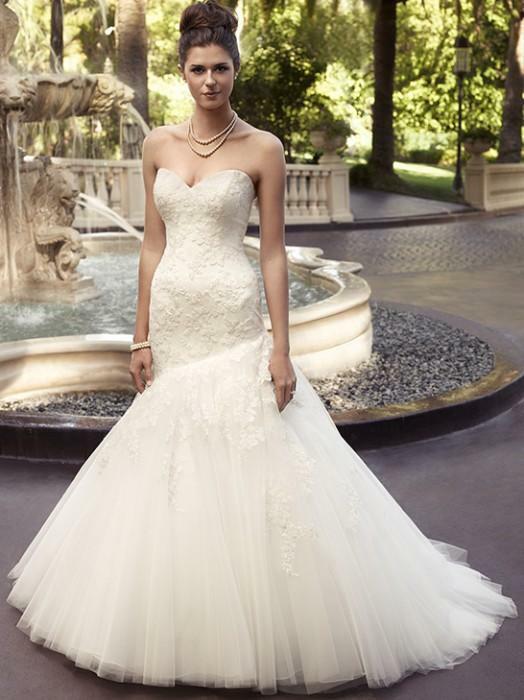 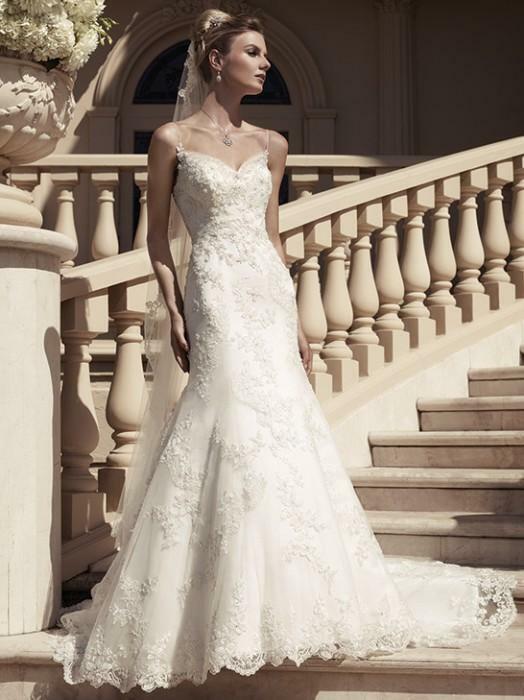 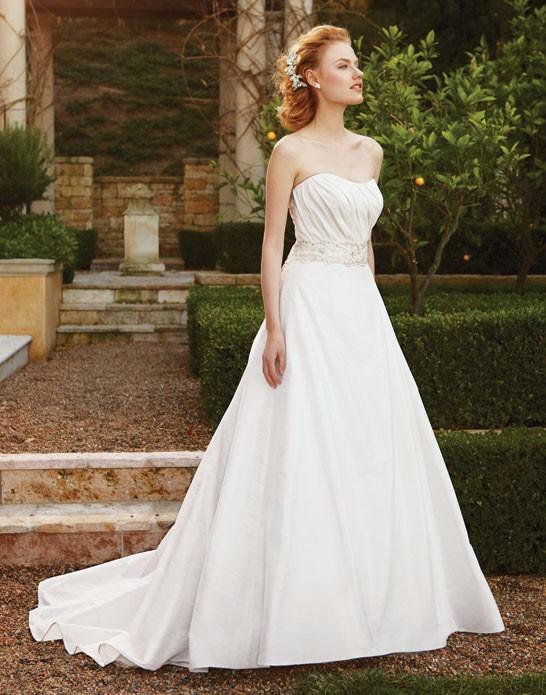 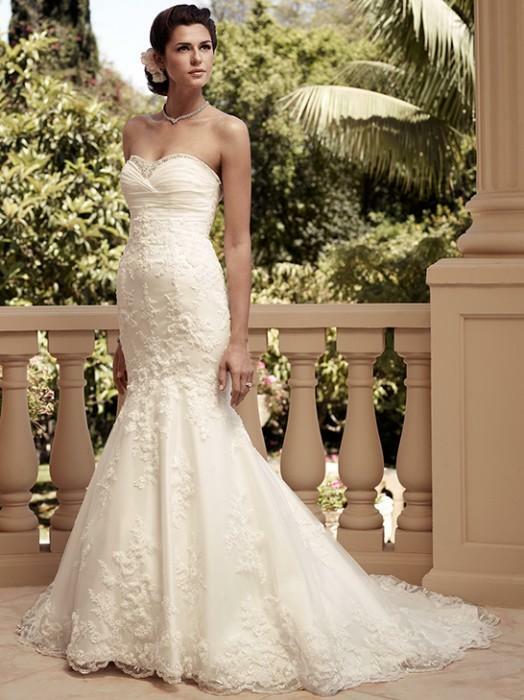 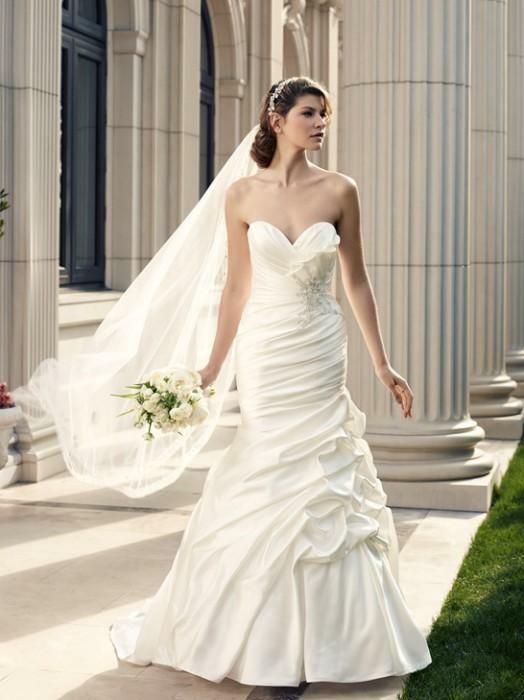 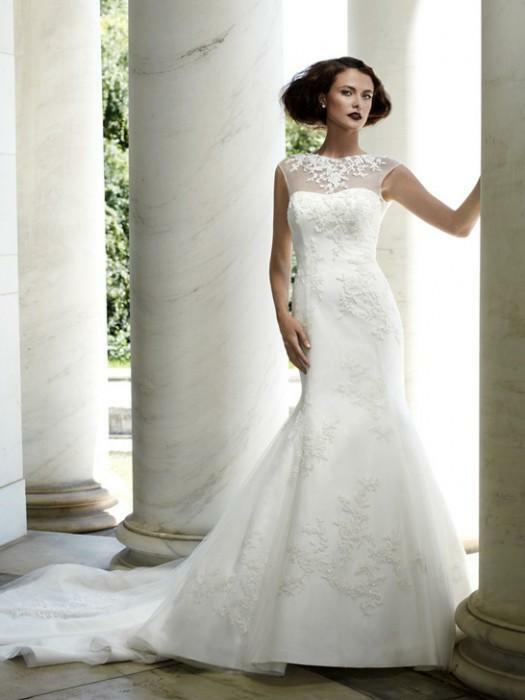 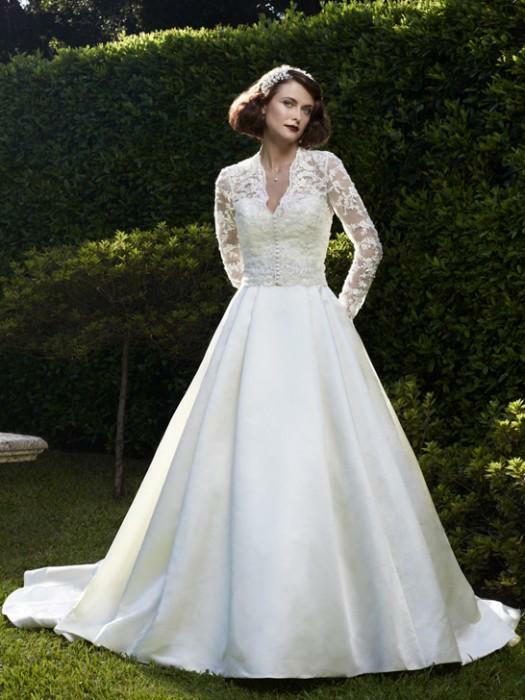 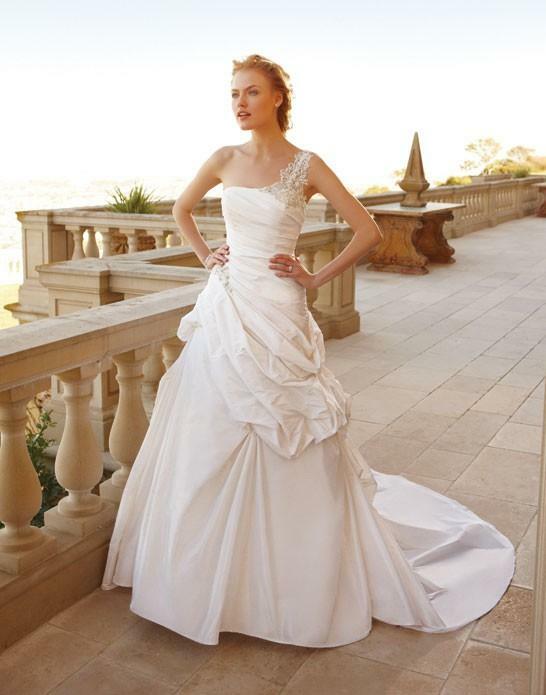 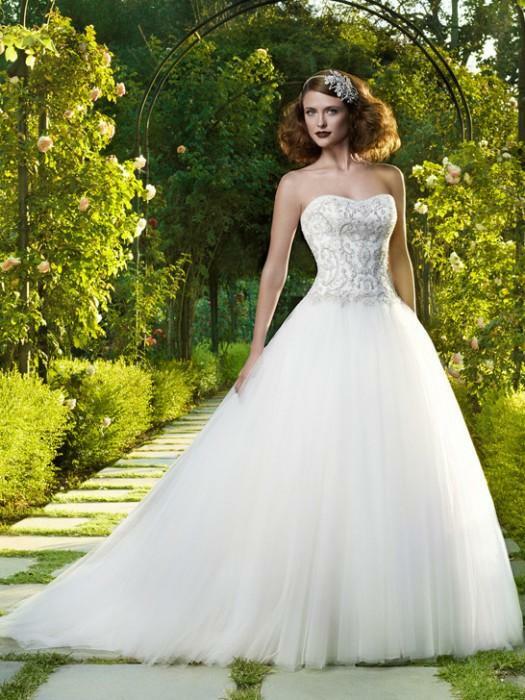 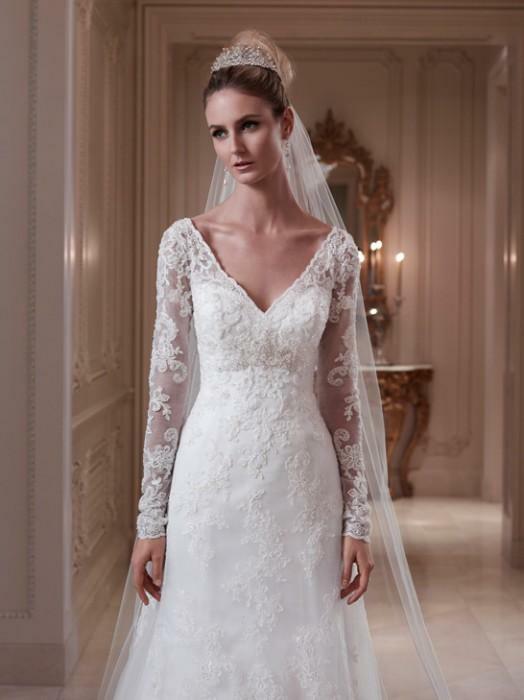 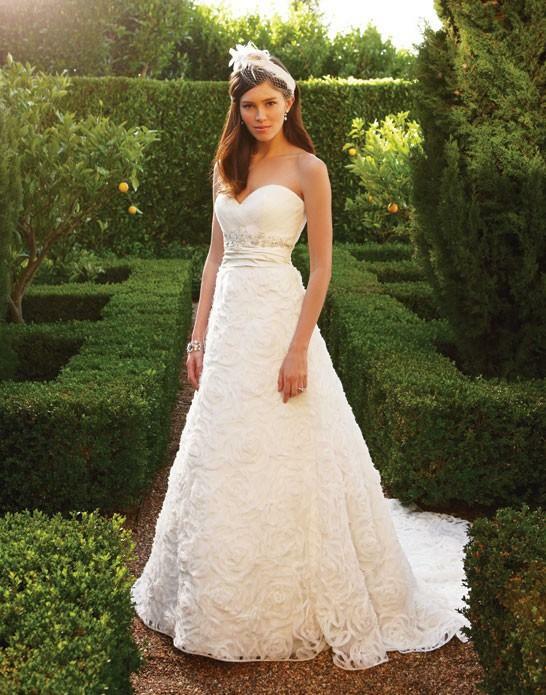 You will see the difference with Casablanca Bridal. 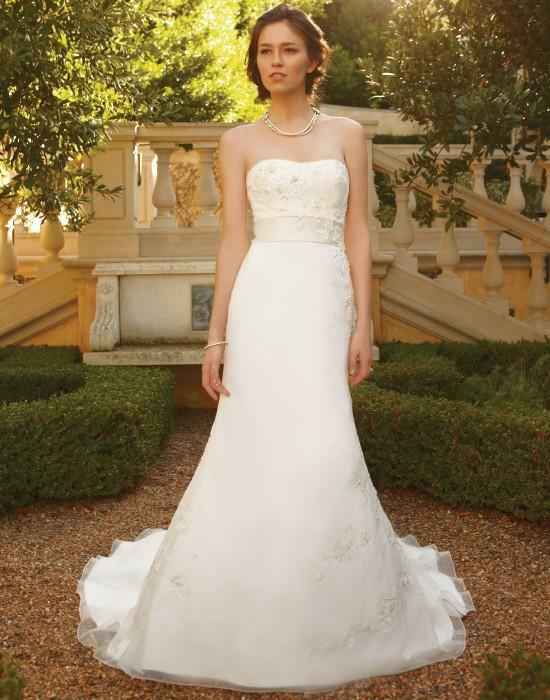 You will receive email specials, show date notifications & sale announcements!